It’s time for another book review. This time is a book that combines mindfulness and origami, two of my favourite things! 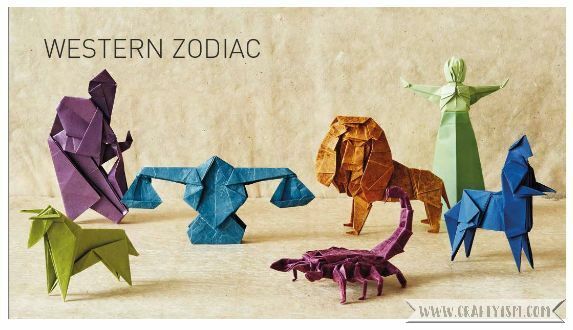 Perfectly Mindful Origami by Mark Bolitho teaches us how to make beautiful models of zodiac signs with a mindful twist. So if you think that sounds good, keep reading to find out more! There are 25 models to fold, 12 from the western zodiac, 12 from the eastern zodiac and a bonus yin yang symbol. They are all rated by difficulty and have step by step illustrated instructions. 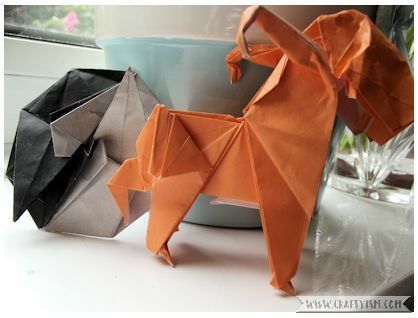 At the beginning of the book are good written and illustrated instructions on how to make the various folds. For testing, I wanted to make the first model, a yin yang symbol and also the Capricorn model as that is my zodiac sign. Most of the instructions are very easy to follow. However, there were a few points where I became stuck. This could be due to the size of my paper as I started with quite small squares. I think the finished models look pretty good though! It would have been good if mindfulness was mentioned throughout the book and not just at the start. Perhaps there could have been a thought to meditate on whilst folding every model? I do think that origami is a mindful craft as folding the sheets of paper and keeping the creases neat, takes up all your concentration. There is also a lot of focus involved in following the instructions carefully. This is definitely needed for Perfectly Mindful Origami as quite a few of the models are more complex. The models themselves are really beautiful and I like the theme of the two versions of the zodiac. I think they’d make great birthday gifts. 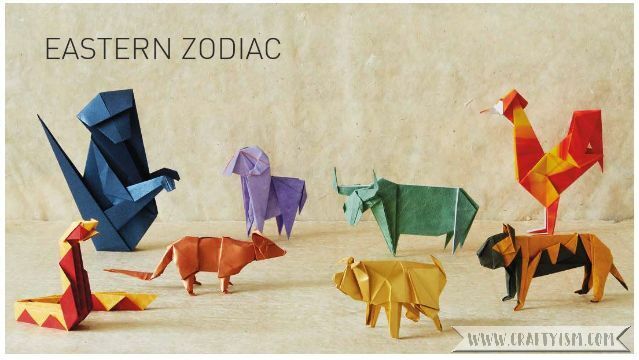 You could fold the model for the persons zodiac sign and display it in a box frame with a description of their sign. If you already enjoy origami, I would recommend Perfectly Mindful Origami by Mark Bolitho for it’s unique models and it’s emphasis on mindful folding. I received a free digital copy of this book to review from the publishers. All thoughts and opinions are my own!